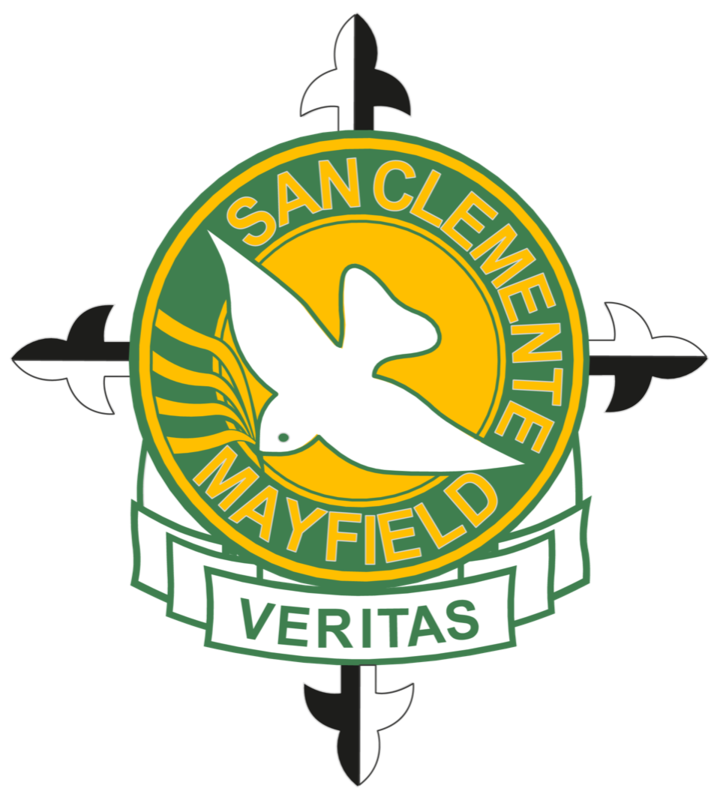 Thank you for taking the first step in considering an education for your child at San Clemente High School, Mayfield. There is an overview of the enrolment process on the Catholic Schools Office website here. For the full application form, visit the San Clemente Enrolment Application page. The school is currently accepting applications for next year. Inspired by the message and example of Jesus Christ, Catholic schools live out a distinctive educational vision. Supported by the Catholic community of which they are a vital part, the invite students and their families into a faith-filled educational experience. Please continue reading about the nature and purpose of Catholic schools.